Do you know how to spot mole warning signs? Although most moles are harmless, some can become cancerous. Dr. David Graham, your Edmond, OK dermatologist at Silver Leaf Dermatology, explains how you can tell if you should have your mole examined. The Shape and Border Changes: Moles should be round or oval with smooth borders. If your mole changes shape or the border looks rough, irregular or blurred, schedule an appointment. Pain: Moles are normally painless. Pain in a mole can be warning sign and shouldn't be ignored. Texture Changes: Changing textures can also indicate a problem. 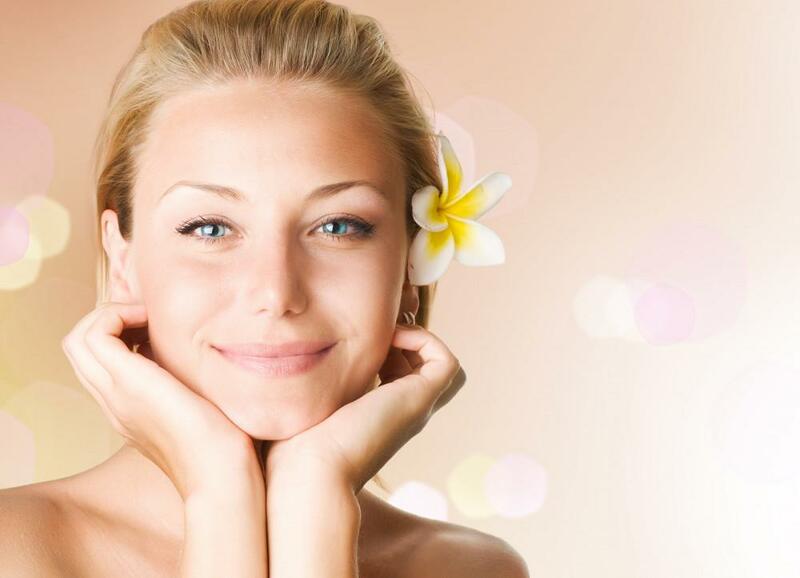 When texture changes occur, the moles can harden or become lumpy or hard. Bleeding, Oozing and Redness: Healthy moles don't bleed or ooze, and the skin around them isn't normally red and inflamed. Large Moles: Size can also be a warning sign. If your mole is larger than a pencil eraser, it's a good idea to have it examined. Itching: Everyone experiences itchy skin from time to time, but itching that's always centered in your mole can be a problem. Color: Has your mole recently changed color? Color changes may seem minor but should be evaluated. Color changes include moles that can become darker or turn from brown to red. What should I do if I notice any warning signs? Call Dr. Graham to schedule an appointment if you notice any of these warning signs. If he thinks that mole should be examined further, he'll numb your skin with a topical anesthetic, remove it with a scalpel and send it to a laboratory for testing. 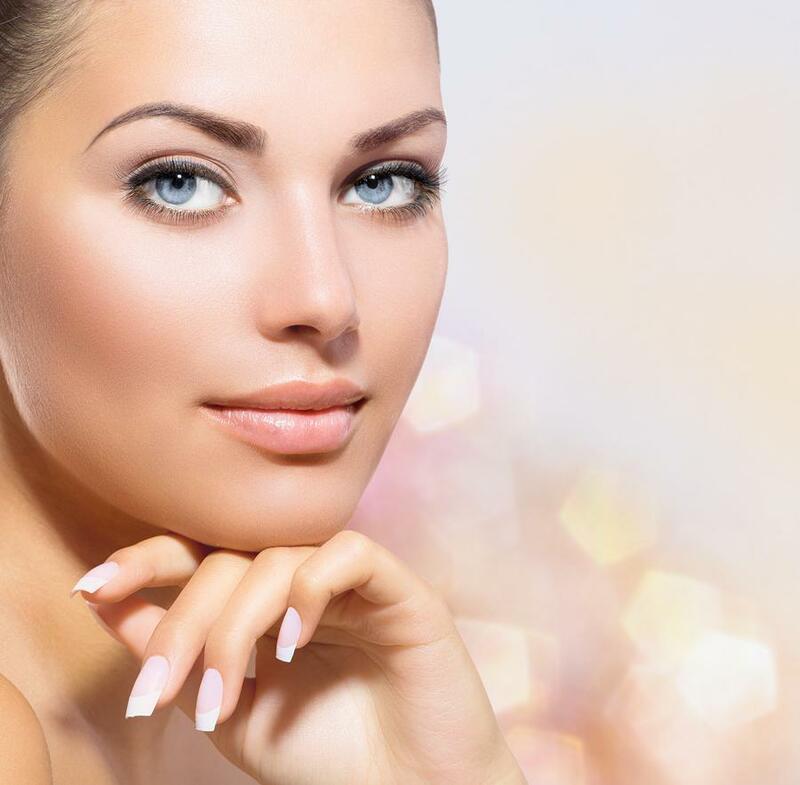 Moles can also be removed with a laser or by freezing or burning them. In many cases, suspicious moles are benign. 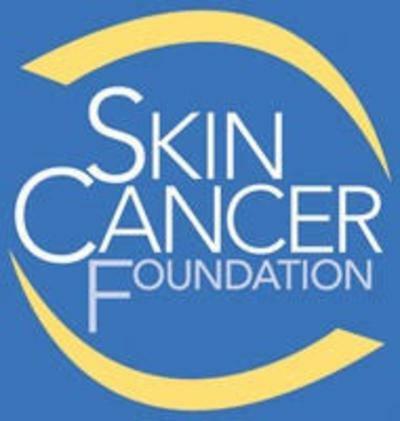 If testing does reveal that you have skin cancer, you'll probably need a minor surgical procedure to remove the remaining cancerous cells from your skin. Moh's surgery, a procedure that removes skin one layer at a time, is often used to treat skin cancer because it causes less scarring and less damage to healthy skin. 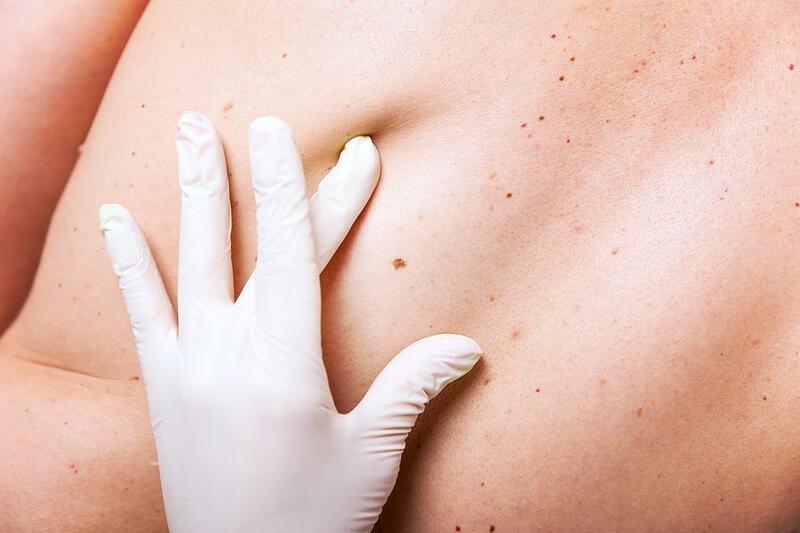 Are you concerned about a mole? Call Dr. Graham, your dermatologist atSilver Leaf Dermatology in Edmond, OK and serving the Oklahoma City area, to schedule your appointment.